The Good Reverend will lead his congregation in worship--the worship of groove--at B.B. King's tonight. 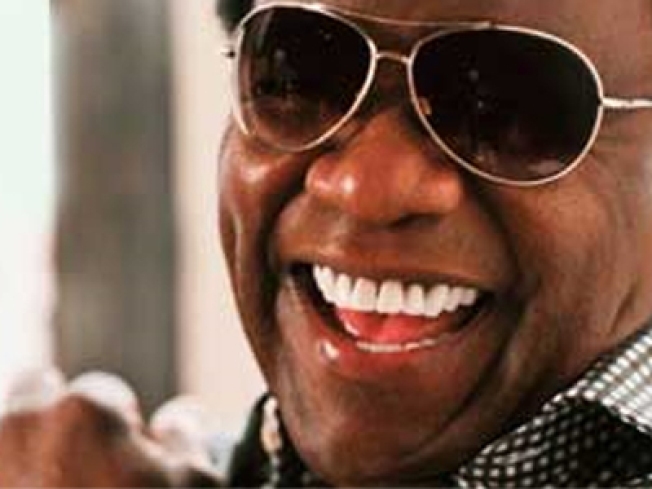 PREACH: We’re not sure why exactly the ticket prices to see Al Green at B.B. King’s are $175. But the Good Reverend is still going strong, as exemplified by his excellent 2008 disc Lay It Down, and plus you’ll get to soak up his unstoppable mojo on all the classics, in a room the size of which, frankly, legends don’t play much these days. Nutshell: Pricey, yes, but worth it. 8PM. LOVE: Dovetailing with the US Open, tonight’s Town Hall pow-wow is being billed as "A Special Evening with Andre Agassi," which sounds a bit like he’s going to get all Wayne Newton and hand out red roses to the ladies. But no: Sports journalist Rick Reilly will host this combination “interview, real-time talk show, tribute and roast” with the tennis god, followed by—you guessed it—a Q&A. 8PM. IN CHARGE: Evidently, Wyclef Jean’s path to the Haitian presidency has a new speedbump—something about residency requirements—but he’s said that it’s not enough to keep him from runnin. Or from entertaining the crowd at the Brooklyn Museum tonight, where he;s joined by BK rapper Theophilus London, as part of the West Indian American Day Carnival Association fête. 7PM.